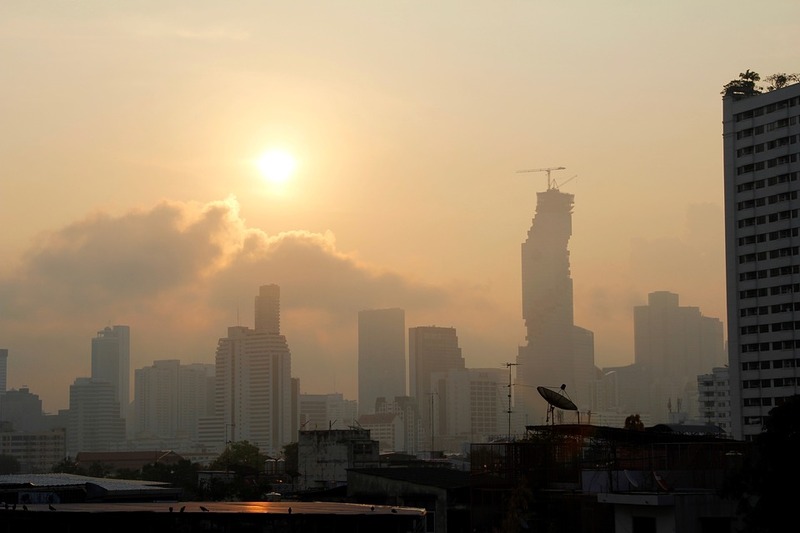 The Thai government has apologised to residents of Bangkok over choking air pollution in the capital. The concentration of potentially harmful PM2.5 dust particles in the air has exceeded safe levels for weeks, and has defied attempts to reduce the smog using cloud seeding and by shutting down the most polluting factories and incinerators. 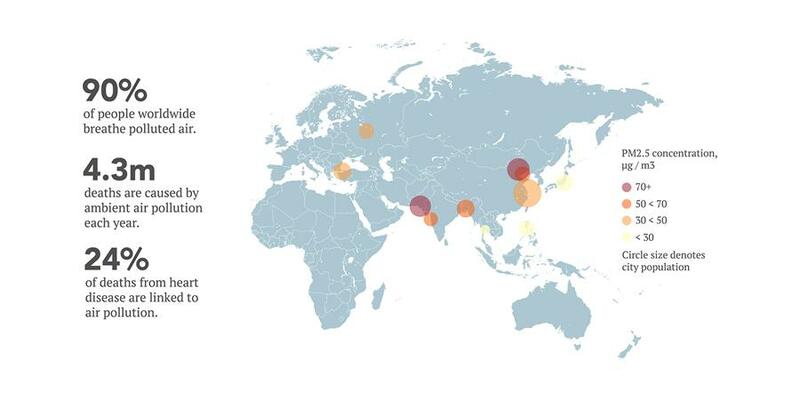 Air pollution is becoming a persistent and severe challenge in emerging megacities. The World Health Organisation estimates that more than 4 million people die worldwide each year as a result of ambient air pollution, and that air pollution is a contributing factor in millions of other deaths. In Asia, 92 per cent of people are exposed to dangerous levels of air pollution, according to UN Environment. The Weekly Briefing is delivered to you by Responsible Business, with the exclusive news, insights and content to deliver practical solution to global challenges. Sign-up here to receive weekly updates and stay up to date.